Going to the coast for the 4th of July this year? Need a good excuse to head to Newport that week? The 2018 Newport Celebration Run could be it. You’ll get some awesome goodies with your registration for this race, not to mention you’ll celebrate at Rogue Brewery and get to run on the NOAA Pier. There are several distances to choose from for this event. There’s a 5k Run/Walk, a 10k Run, a Half Marathon, and a 1 Mile Kid’s Fun Run. All participants, no matter the distance they choose, will receive t-shirts, Finisher’s Medals, and a post-race meal. Additionally, if you are 21 or over, you’ll get one free beer from Rogue Brewery. There will be a non-alcoholic option as well for everyone. 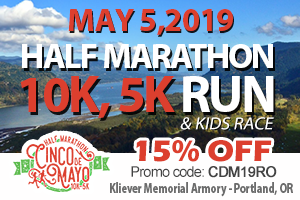 The 5k, 10k, and Kid’s Fun Run are all “flat and fast” courses on paved roads that meander thru scenic Newport, starting at the Port of the Newport Marina. The 5k offers a walk option, but the 10k is a run only with a time limit of 1:45, (a 16:53 mile pace.) 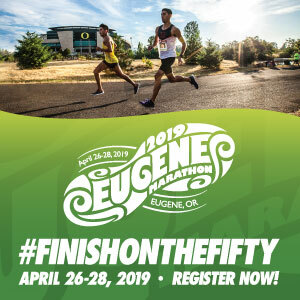 The Half Marathon will have the first 5.22 miles on pavement, followed by 5.28 miles of single track trails with logging road sections before heading back to the paved road for the final 2.65 miles. There will be a 3:30 time limit for the Half (a 16:01 pace) and the course is slightly different in 2018 as it has been in year’s past. All courses, thanks to the NOAA Marine Operations Center-Pacific, will get the rare opportunity to run on NOAA’s 1300 ft pier. Check out the course map for this race here. After the race, grab your medal and enjoy your complimentary meal while you wait for the awards ceremony. There will be awards for each distance for the top 3 overall men and women as well as the top Masters (40+) and the top grand masters, (50+.) Ribbons will be presented for age group winners as well. The overall top male and female Half Marathon winners will also receive an Ultra Direction’s Jurek FKT Vest! So sign up today for this fun summer holiday run! When: Wednesday, July 4th, 2018. 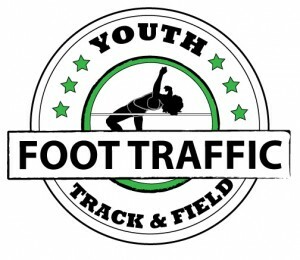 Half Marathon starts at 8:30AM, Kid’s Fun Run starts at 8:45AM, and 5k/10k starts at 9:15AM. Registration Cost: 5k is $39, 10k is $50, Half Marathon is $65, Kid’s Run is $12. 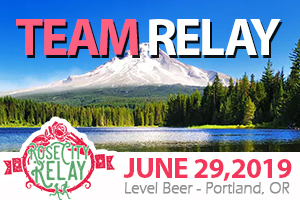 Packet Pick-Up: Tuesday, July 3rd from 6:00AM-7:30PM at Rogue Brewery and on race day at 7:00AM.